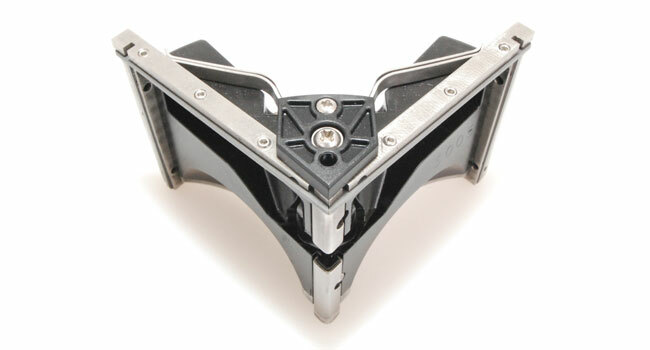 The Tapepro CFP series corner finisher features a low friction high strength industrial plastic body. This requires fewer parts, reducing cost. The stainless steel frames have been laser cut and machined for accuracy and feature super wear resistant cemented carbide blades and skids. Visit the CFP Corner Finisher page for more details.